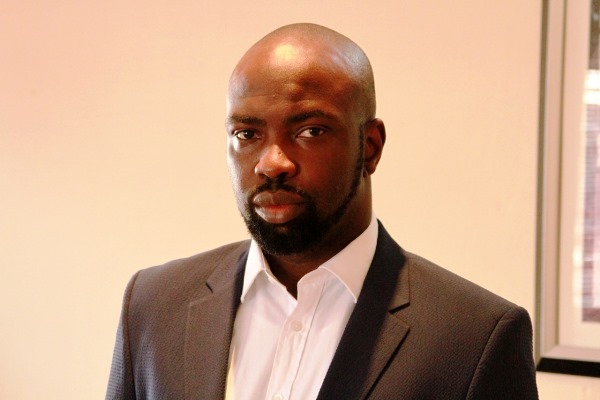 The Paradigm Initiative, an advocacy group has called for the release of Chocolate City boss, Audu Maikori who was arrested on Friday. Maikori had said five students of an institution in Kaduna were killed by Fulani Herdsmen but the news turned out to be false. He however apologized for the misinformation. The group in a statement on Saturday, the group said “We use the medium to call on the immediate release of Mr. Audu Maikori who was recently arrested by the Police. Facts are emerging on the reason for Mr. Maikori’s arrest but most these emerging facts are directed towards his comments on the carnage which has been going on in southern Kaduna for a while now. “At Paradigm Initiative, we recognize the essence of why the law must takes its course especially when a wrong has been committed but we also are aware that these laws must be fully complied with to ensure that the law is not used to curtail individual freedoms or expressions. “The Nigerian Constitution, as amended, provides Mr. Maikori with enough protection against this kind of arrests and what the authorities can do within the limits of the law. The authorities must not pick the provisions of the law that suits them and neglect those that avail Mr. Maikori a chance to fully exercise his rights. “If the government is willing to charge Mr. Maikori to court, they should do so forthwith but must also do so within the ambit of the law and not by using their whims to clamp down against those who feel genuinely maligned by a government that ought to protect them. “We call on the government and all of its security agencies to forthwith comply with the laws of the land and respect the rule of law. “Even though he posted tweets that were later corrected, Mr. Maikori expressed his constitutional rights and where the government feels threatened by these rights or believe he has done something wrong, they ought to follow the right means of bringing him to justice and not by hounding him for speaking for his conscience.